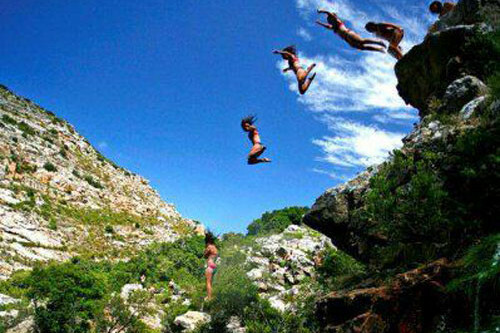 We have an extensive list of day tours in and around Cape Town. 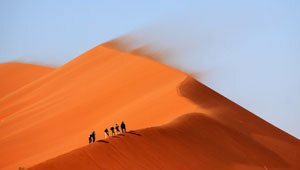 We have been providing tour and travel information from our Cape Town based travel centre for 24 years, and can help with any kind of activity or tour you might be looking for. 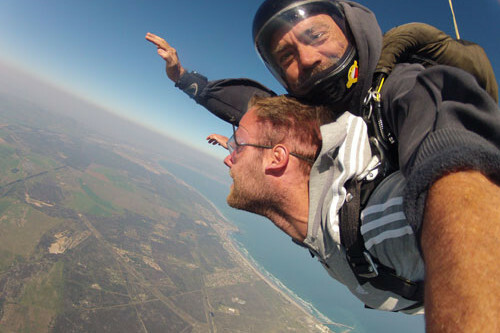 For the fearless we have a host of adrenalin activities like skydiving, great white shark cage diving, abseiling off Table Mountain, paragliding, sandboarding and many more. 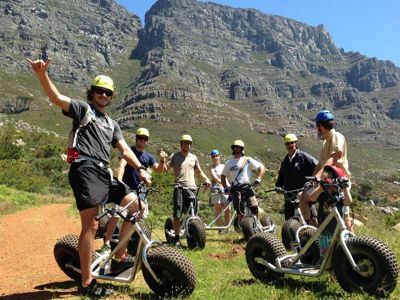 If you’re not too interested adrenalin packed days, then why not try a walking or cycling city tour, a wine tour, a hike up Table Mountain, an art or township tour, or an adventure to The Cape of Good Hope. 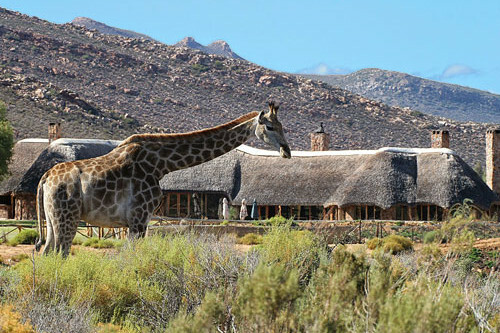 If you’re looking for a taste of a safari or don’t have enough time to go to one of the big game reserves up north, then going to view the Big 5 on a Cape Town Day Safari might be just for you. 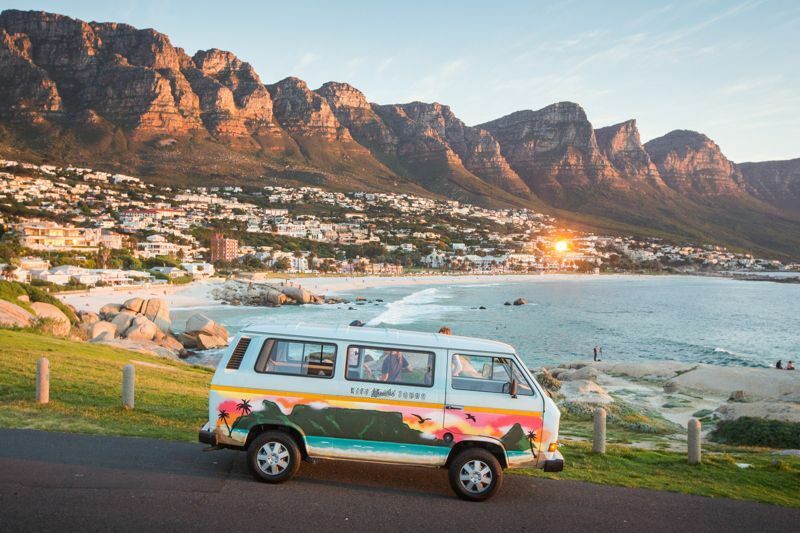 Browse below for a list of what we consider the top tours available for you in Cape Town. 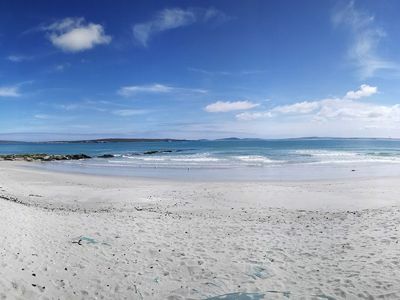 A wonderful two day adventure trip from Cape Town up the West Coast. Click here for more information. Discover the beautiful mother city and its surroundings on this amazing urban safari. Visit historical sights, check out the local street art and take in the breath-taking sights Cape Town has to offer. Don't Miss Out. Book Now! This epic 2 hour adventure take you down the bike paths of Table Mountain on a specialised off road scooter. 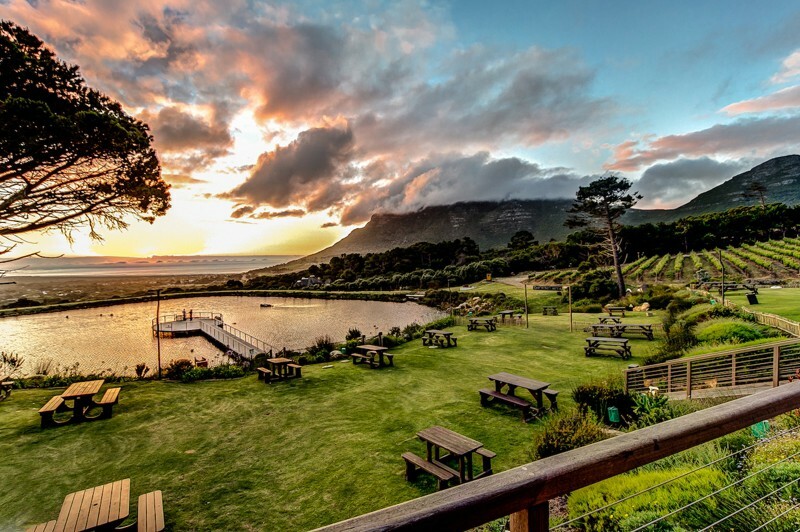 A wonderful two day trip from Cape Town to the Winelands and Hermanus. Perfect for those who have limited time. Do you see yourself as a foodie? 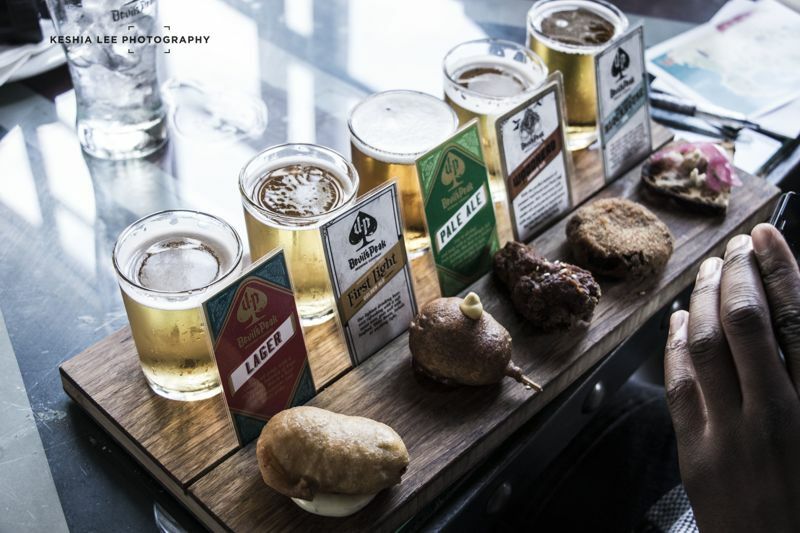 Then this tour, showcasing a variety of different food and drinks that Cape Town and it surroundings produce, will make all your wishes come true. 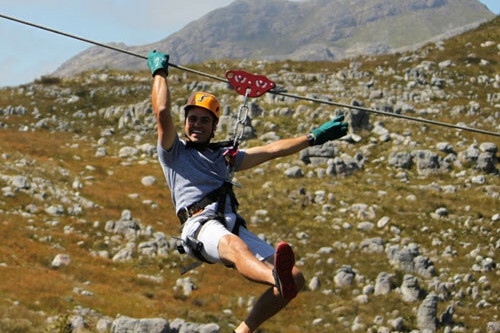 A fun and adventurous activity, strap in and zip line through mountains, past waterfalls and take in the breath taking panoramic views of the Hottentots Holland Mountain Range. 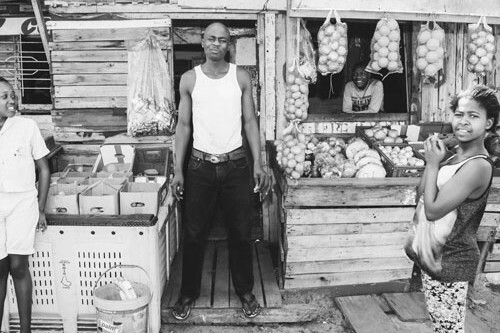 A township tour that does not feel like a safari for humans. 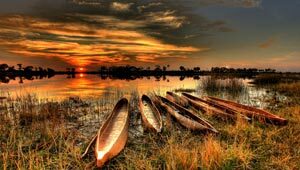 The owners and guides are from the township and invite you to come experience their life with them. 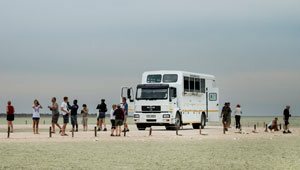 This tour can also be combined with Robben Island to make a full day trip. An immersive and educational cultural tour. 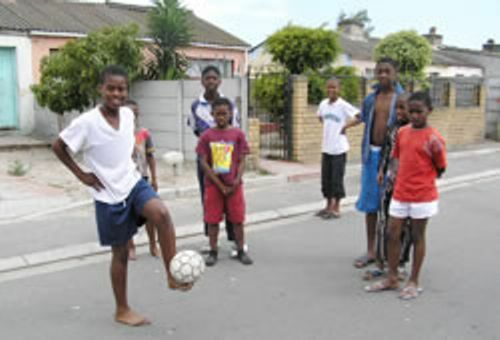 This township tour will put you in the middle of a 5 a side soccer game with local kids from the township. 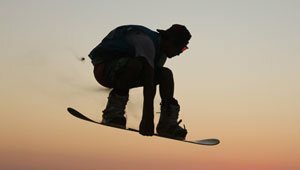 An adrenalin experience that includes breath taking panoramic views. 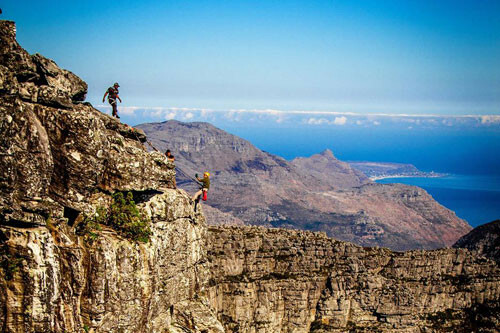 Rope up and hop off the side of Table Mountain. No experience is necessary. 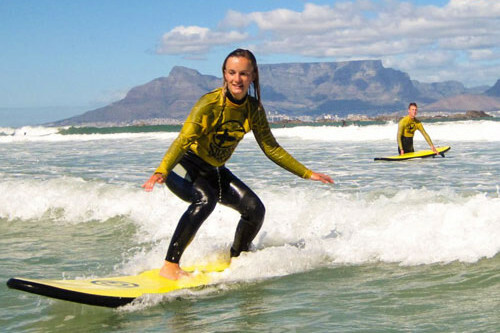 While on holiday, why not try your hand at learning to surf on one of the many beautiful beaches that Cape Town has to offer. One of the ultimate adrenalin experiences is throwing yourself out of a plane at 10 000 feet. 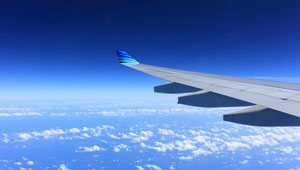 This specific tour has the bonus attraction of breath taking panoramic views of Table Mountain, Robben Island, West Coast and the Cape Peninsula included! A very popular experience. 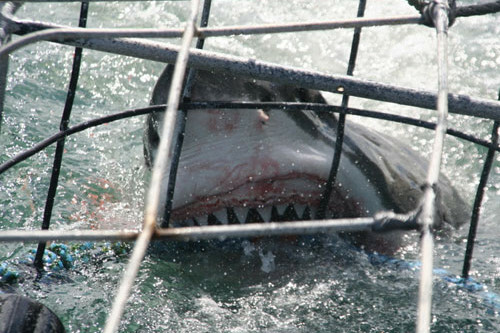 Get into a cage and experience the magnificent Great White Shark up close and personal. 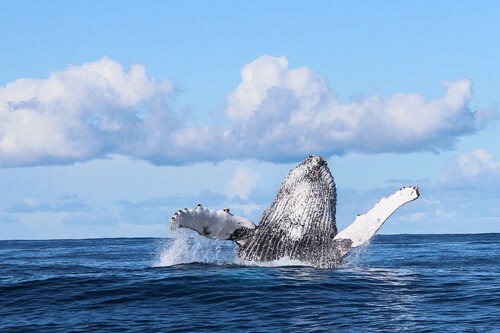 Dolphins, whales and Seals are often spotted while on this trip. A unique and amazing experience. 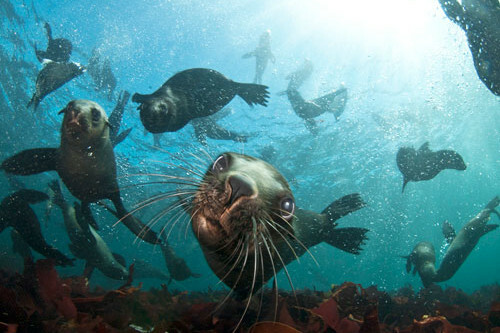 Get up close and personal with these majestic sea mammals. No experience is required to enjoy this exciting tour. 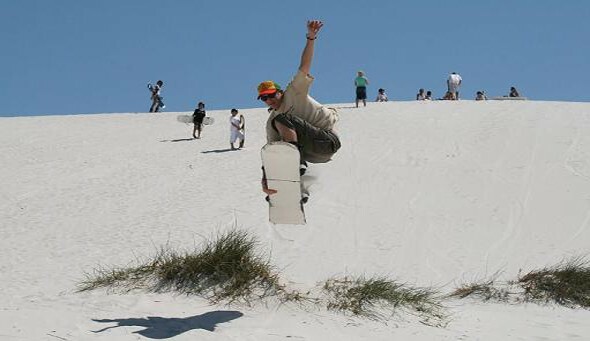 A great adventure activity, sandboarding on the dunes of Cape town is lots of fun and easy to learn. 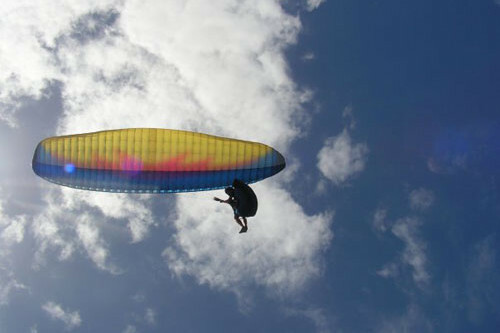 Tandem paragliding off of Lions Head offers beautiful panoramic views and a nice little adrenalin rush to go with it. Book now and take the plunge. 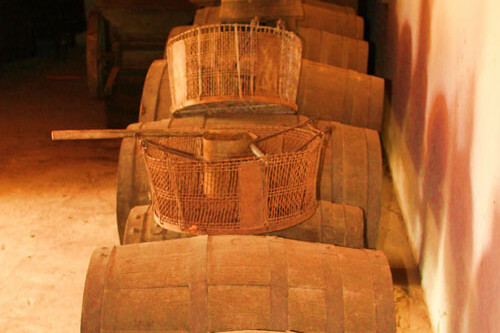 Love the idea of wine tasting, cheese tasting and exploring beautiful landscapes? Then this is the tour for you. 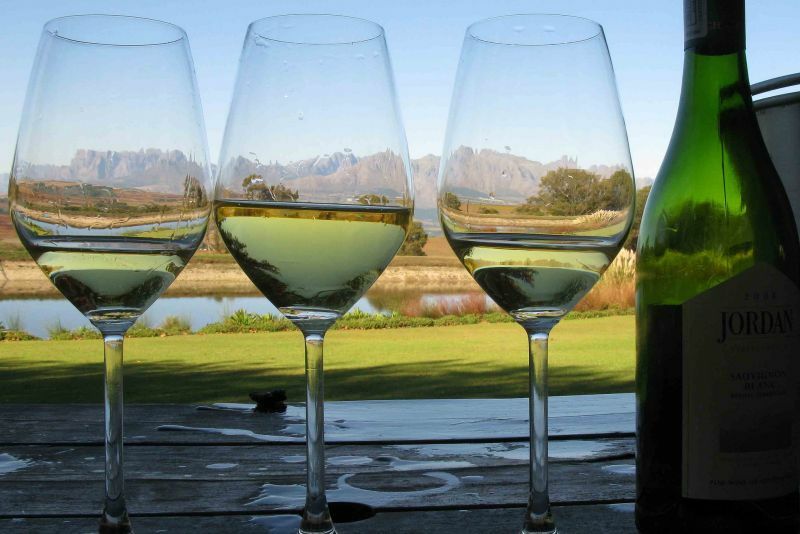 This full day tour offers you all the best that the wine regions of the Western Cape have to offer. The Stellenbosch winelands are filled with beautiful landscapes and great tasting wines. 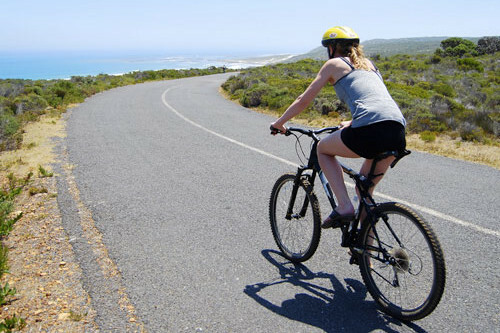 A fun way to explore this area is by bike, and this tour will ensure you get to see some of the top spots available. 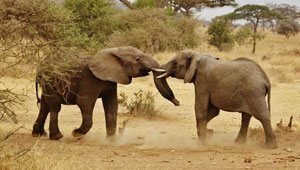 For a taste of a real Africa Safari or for those pressed on time and not able to make it to one of the major reserves of South Africa, try this half day safari experience. Horse back and Quadbike safaris also available. 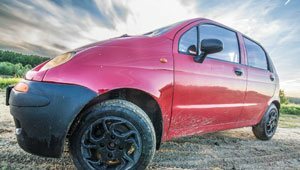 This full day tour is the best way to experience the famous Cape Peninsula and all it has to offer. 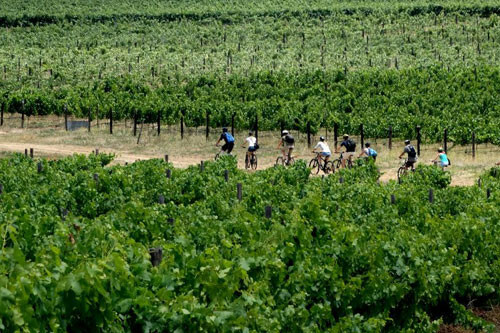 This tour includes some bicycle riding and a brief hike.